"The hits are endless and the crowd's enthusiasm infectious" ★★★★ Glam Adelaide. Gilded Balloon is one of Scotland's leading entertainment producers. As one of the largest and longest running venues at the Edinburgh Fringe, Gilded Balloon is respected internationally for presenting a stunning annual showcase of theatre, comedy, music and cabaret. Massaoke is the live band, singalong clubbing sensation that’s taking the world by storm! Based in London, where they host a regular night, they have played UK musical festivals such as Glastonbury and Latitude, to the Rugby World Cup Final at Twickenham, and smash-hit, sell-out seasons at the Edinburgh and Adelaide Fringes – where they scooped a coveted ‘Best Music’ Adelaide Fringe Weekly Award. 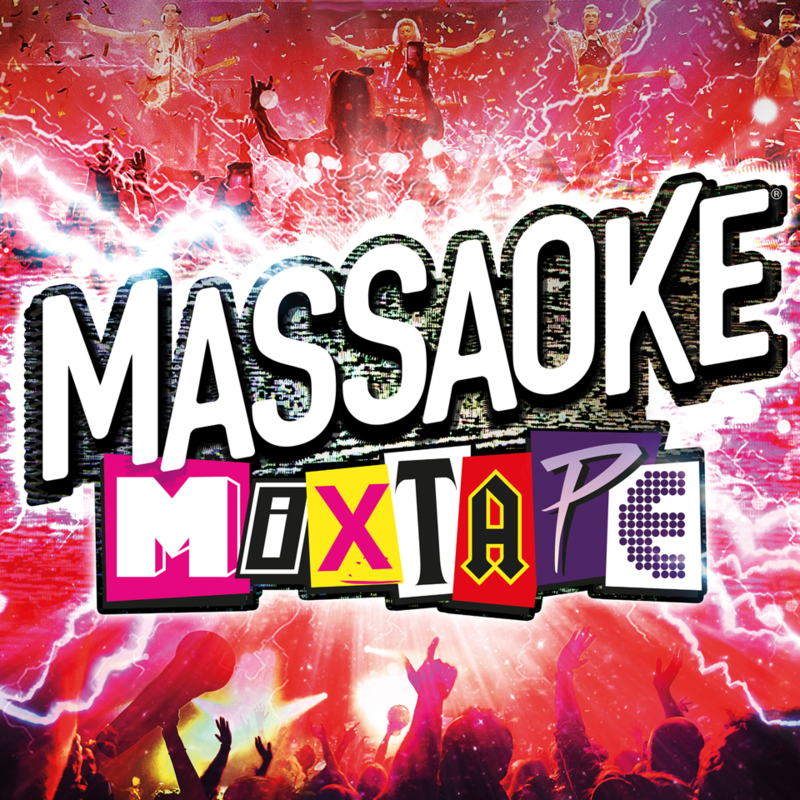 And now they’re back to rock the Garden with an all-new show: Massaoke Mixtape.